Recently renamed Bengaluru, Bangalore in India is the third largest city in the country and is the main entry point into South India for many visitors. Bangalore is filled with beautiful gardens, unique restaurants, and monuments to the growing tech sector in the city. It is also located in a naturally beautiful region filled with lush forests, dramatic mountain peaks, and gorgeous water features. If you are looking for a day trip from Bangalore, there are plenty of excellent options for you to explore within just a few hours. Here are the 15 best day trips you can make from Bangalore. 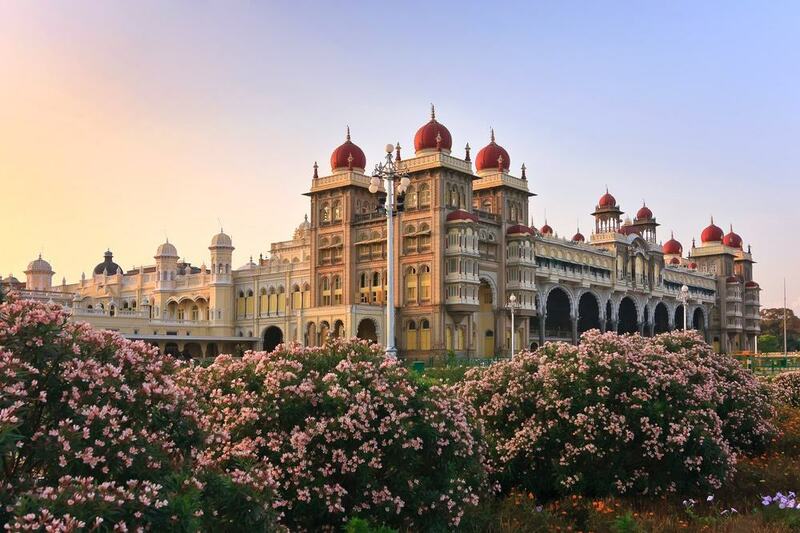 Mysore is full of ancient architecture and steeped in traditional Indian culture. A day trip here will certainly be a very enriching experience for your trip to India. The main site is Mysore Palace, which was the Royal Palace of the rulers of the Mysore area until British occupation in 1950. The city is well known for its excellent selection of South Indian restaurants, where you can taste some of the magical flavors of the area. One of the tallest churches in Asia is also based here – St Philomena’s Cathedral. It was inspired by the neo-Gothic architecture of the Kölner Dom in Cologne, Germany and is a beautiful example of the colonial architecture of the era. 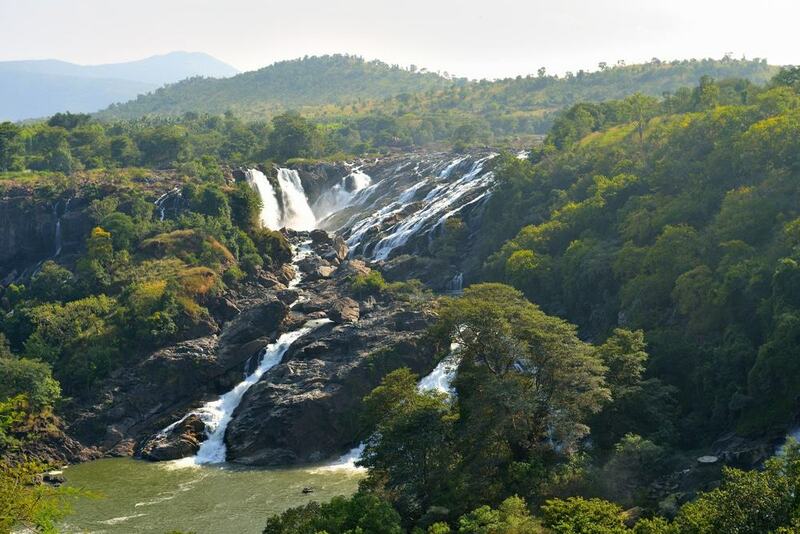 Shivanasamudra Falls are a group of waterfalls located on the River Kaveri. It is the second largest waterfall in India and some say it is the most beautiful. The entire region is an area of natural beauty, with lush forests and dramatic cliffs. You can visit one of the first hydroelectric dams built in Asia and learn more about its impact on the surrounding region. Shivanasamudra Island – in the center of the river – is also a beautiful spot which splits the waterfall in two. Somnathpur, close to Shivanasamudra Falls, is another great area of natural beauty that also has some interesting traditional towns and villages dotted around the region. Here you can discover some traditional handicrafts, as well as smell the world famous sandalwood oil that is produced in the region. There are plenty of interesting temples built here, with Keshava Temple being the most well-known. Built on a platform shaped like a star, it has three different temples in one area and is great if you want to avoid the large crowds of other, more popular temples. Belur is a great region to discover some Hoysala architecture. The Hoysalas were the main ruling family over the region before the British Empire took over the Indian Subcontinent. 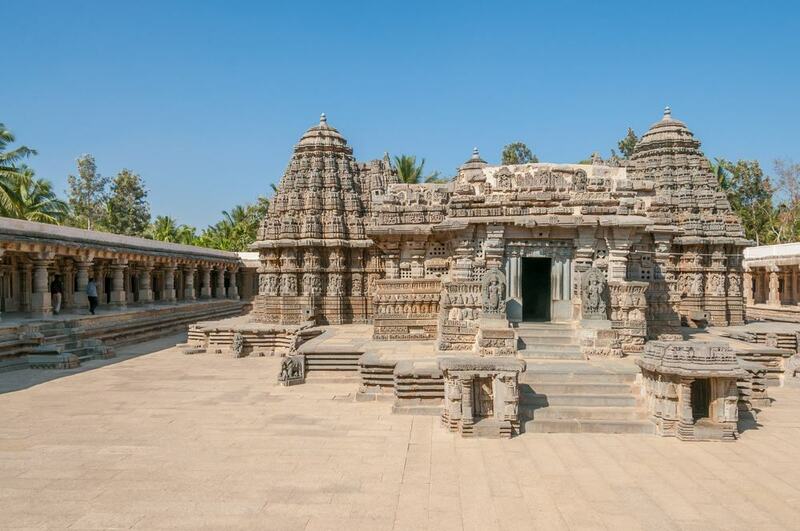 One of the finest examples of architecture from this region is the Chennakeshava Temple: a relatively quiet temple compared to others in India and a great spot for those who like to avoid the main tourist draws. 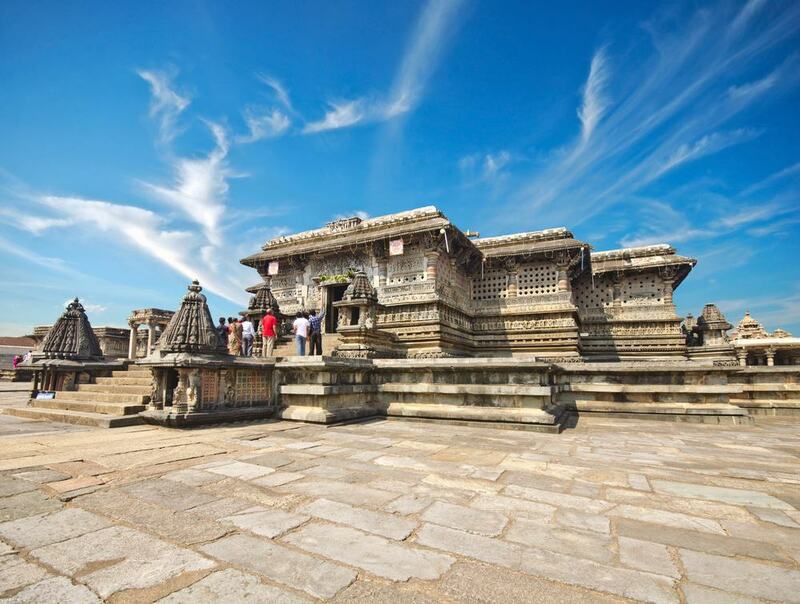 It was built to celebrate the Hoysala Dynasty’s victory over the neighboring Chola Empire. There are plenty of local handicrafts and delicious street food options available within Belur. Halebeedu was the capital of the area during the Hoysala Region and remains a cultural and religious hotspot. Halebeedu was destroyed by the Mughal Sultans twice during its existence and was also ransacked by the British when they arrived. The Hoysaleshwara Temple is located in Halebeedu and features two separate temples dedicated to Lord Shiva – one of the previous rulers of the Hoysala area. There are plenty of carvings located within this temple for you to explore aspects of Hindu culture; by taking a guided tour, you can learn more about the religious significance of these symbols. 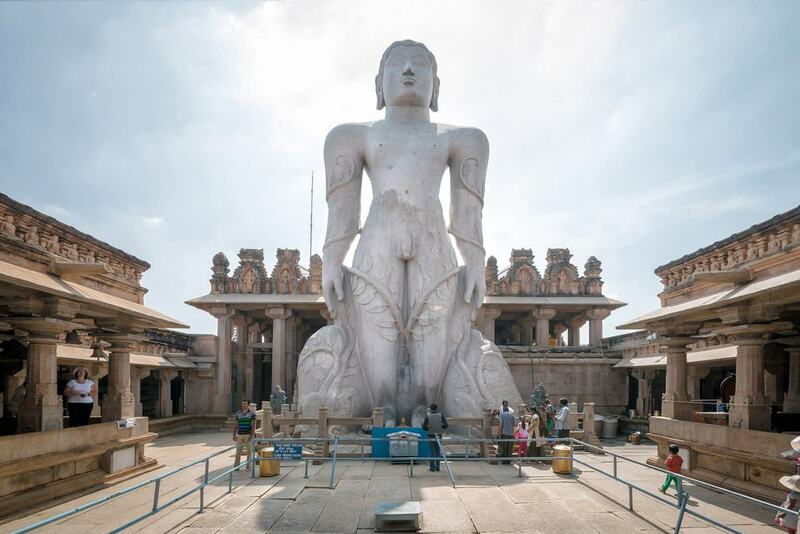 Shravanabelagola is an interesting town to visit due to its religious and cultural significance. It is one of the main pilgrimage sites for the Jainists and has plenty of cultural delights – as well as great restaurants. If you arrive early enough in the morning, the local restaurants in the town are some of the best to try out a traditional Indian breakfast. Monuments include a large statue of Lord Gomateshwara, the Manjunath Temple and a shrine to Lord Bahubali. This is an important and symbolic shrine in the Jain faith, representing self-control and modesty. 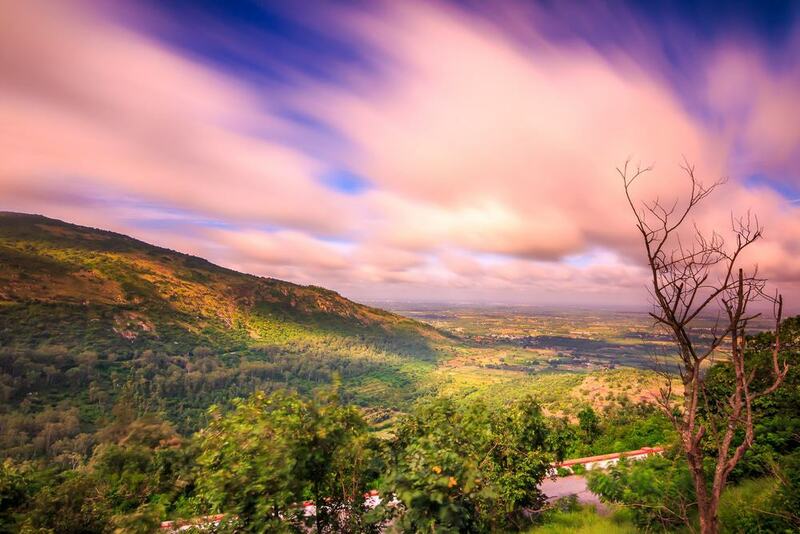 Once an ancient summer resort for the Sultan of Tipu, the Nandi Hills have managed to keep up this tradition and are now a popular summer destination for the residents of Bangalore. The area is filled with natural beauty, including lush forests and great hills for hiking in. The nearby Amruth Sarovar lakes are also beautiful, and a great place to relax if you are looking to include a calm day in your itinerary. The ancient Nandi Temple is also a much more relaxed temple than others in India – especially if you are visiting outside of the bustling summer months. The Jawadhu Hills are another great area to escape the hustle and bustle of Indian cities if you have access to a car. There are few tour groups here, so it feels a lot more local and far less touristy than some other Indian national parks. Dramatic waterfalls, lush vegetation, and towering cliffs all contribute to make one of the most naturally beautiful areas in India. Locals often enjoy swimming in the pools at the base of the smaller waterfalls. If you have the stomach for it, people also enjoy riding their motorbikes along the winding roads of the area. Still known as Tumkur in some tour guides, Tumakuru is a great city to experience some of the more humbling aspects of Indian life. 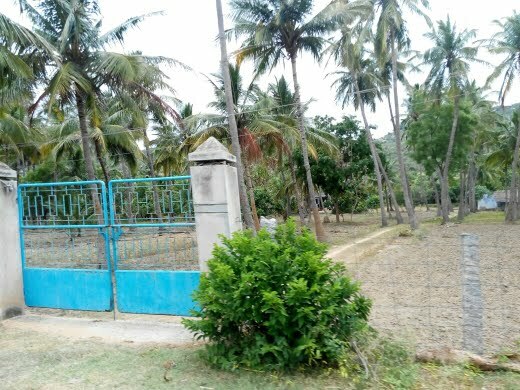 Sri Siddaganga Mutt is a place where over 8000 students are given education, food, and accommodation for free in a bid to tackle poverty in India. 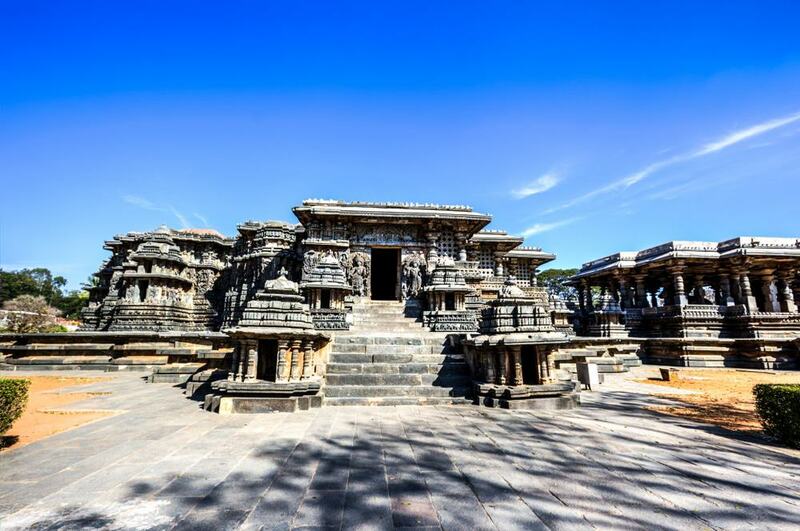 You can also connect further with the Hindu religion at Kaidala temple, which is over 1000 years old and was built during the Hoysala Dynasty. 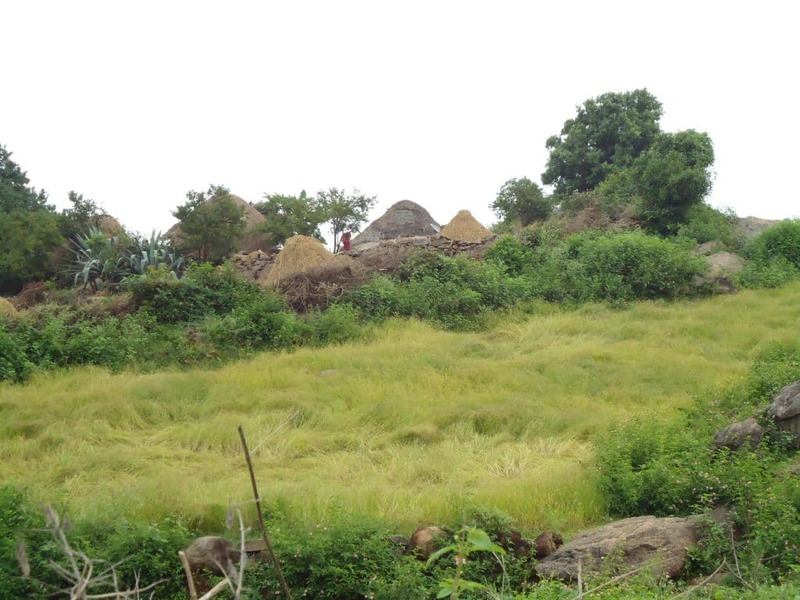 The nearby Siddaganga hills are excellent for hiking in, although we suggest you consult local tourist information sites for safety tips before giving it a go. Channapatna is way out of the usual tourist path, but should not be ignored if you want to delve deep into India’s industrial culture and gain a deeper insight into real Indian life. 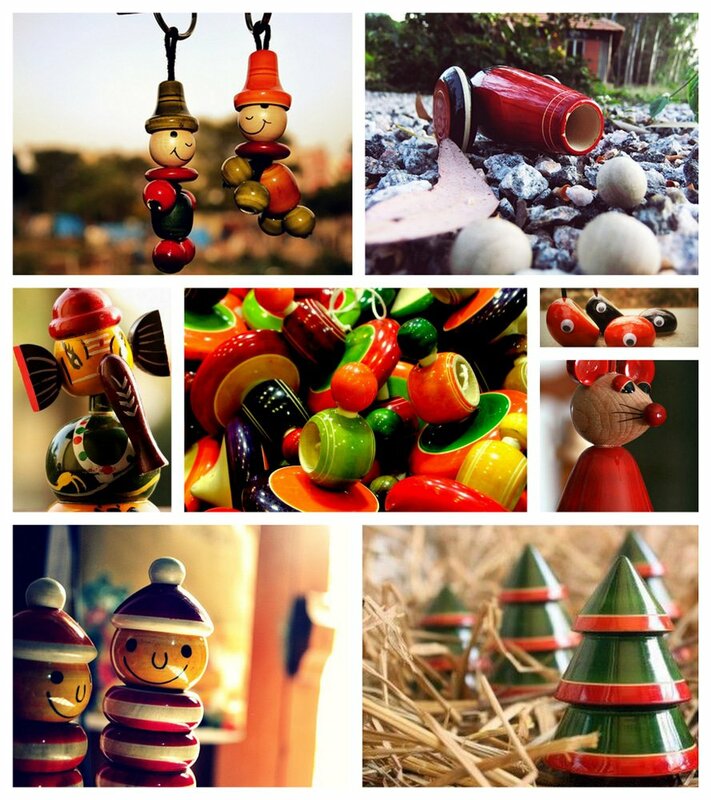 The region is famed for its production of traditional wooden toys and has now expanded into many other wooden handicrafts. The main roads through the town are lined with stands selling these items, and haggling is encouraged. There is a cool folklore museum right in the center of town, where you can learn all about Indian mythology. There are also a number of great restaurants filled with hidden culinary gems waiting to be discovered. Located in neighboring Tamil Nadu, Koundinya Wildlife Sanctuary is a large, peaceful, location to try your hand at searching for elephants. The elephants are well scattered across the sanctuary, so there is no guarantee you will see them, but looking for them can be a very fun experience. We recommend you take your own vehicle to have the freedom to explore. Elephants aside, there are some great spots to relax and admire the gorgeous scenery throughout the park, and even picnic facilities on the outskirts. Doddaballapur is a great town to discover the more modern side to India, and explore the industrial side of the country. There are some fantastic eateries within the town – largely undiscovered by tourists – to sample the most vibrant food South India has to offer. The outskirts of the town also have some great attractions worth visiting. The large granite hills are great for trekking, and neighboring forests are a haven for birdwatchers. Abseiling is a popular activity along the cliff sides here, and Doddaballapur is a great base to start. Located close to the Nandi Hills area, Chikballapur has plenty of sites within its own territory to justify an excellent day trip. 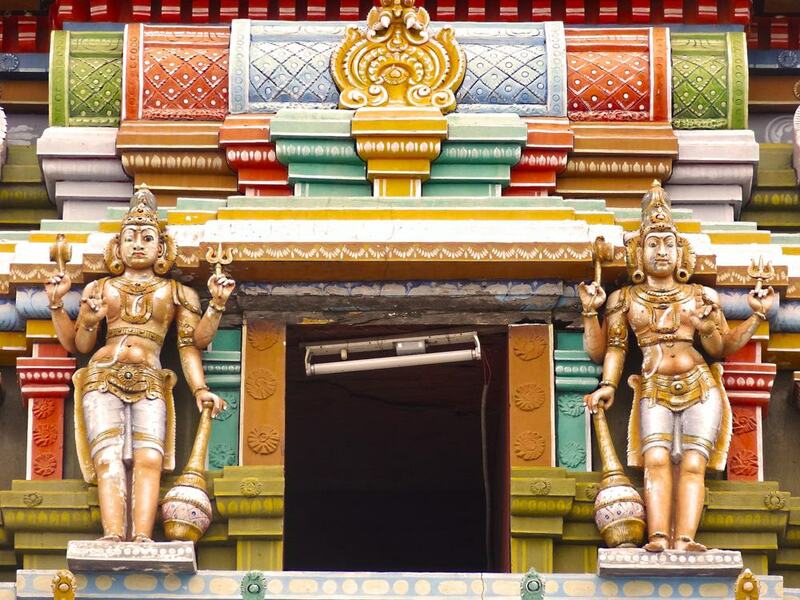 The Ranganatha Swamy Temple is a very ornate temple located just outside the town, with a marvelous statue of Vishnu and interesting carvings along its walls. The restaurants here are excellent, serving some of the best vegetarian food India has to offer. You can also try the local delicacy of tender coconut, which is where the pulp of a coconut is finely mashed to create a refreshing beverage. 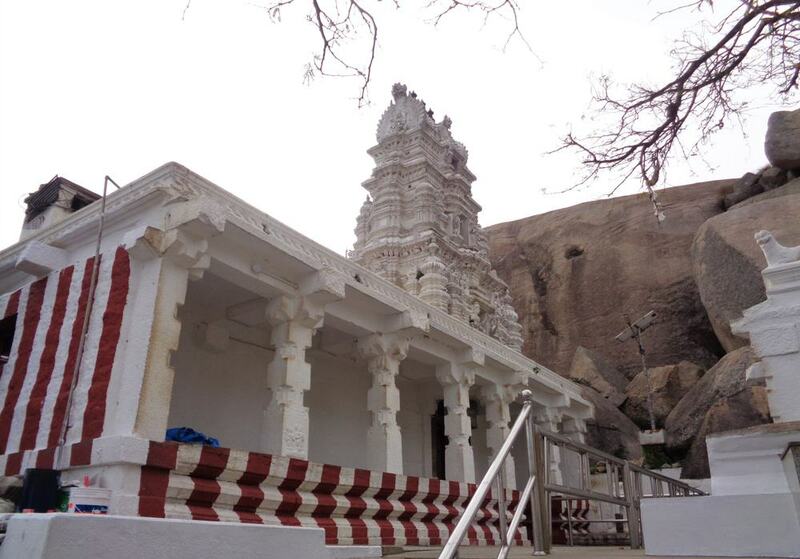 Hosur is an interesting mix of old and new located in the Krishnagiri district of Tamil Nadu. Hosur started off as a village and was constructed in the early 13th century. Aspects of this era can still be found to this day, including Chandira Choodeswarar Temple, built by a king from the Hoysala Dynasty a few decades after the establishment of the town. 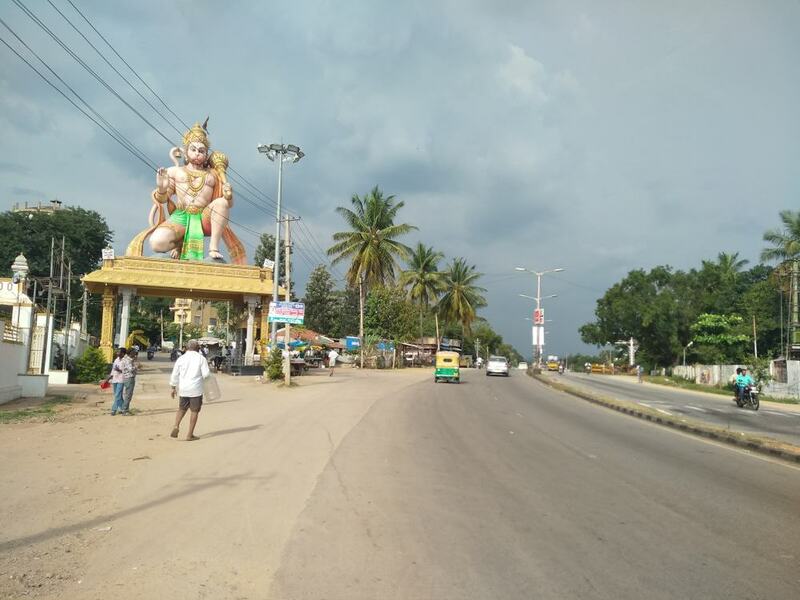 Following India’s independence and a restructuring across the country, Hosur saw a large influx of Tamil people into the newest area of the state. This has resulted in a series of modern features and an interesting view into contemporary Tamil culture. Ramanagara is a surprisingly pretty town that sees little traffic from tourism, making it a lot more authentic and interesting to those who wish to avoid the main tourist trails. The river flowing through the town is the hub of the local people, who often gather along the banks with street food and local handicraft stalls. It also has the largest silk market in India, so is a great place to pick up a more unique souvenir. 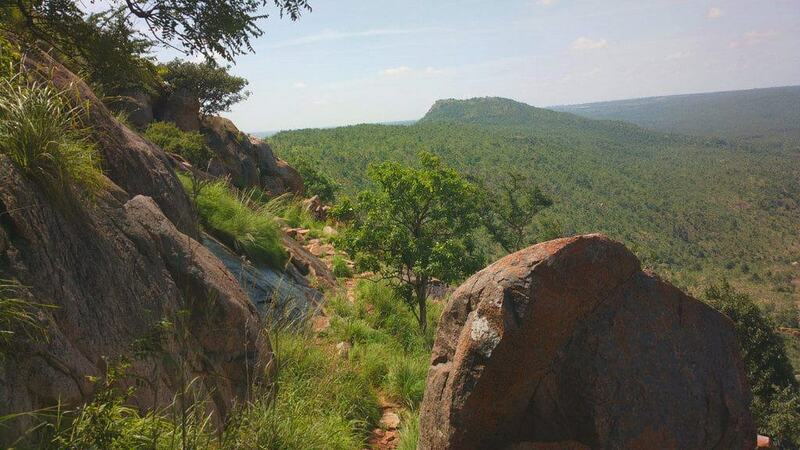 Photographers and hikers alike will love the surrounding Anna-Thamma rock formations.